Riva Yachts are the epitome of Italian luxury day boats and sport yachts. Refined and extravagant in everywhere, owning a Riva Yacht is a statement in one’s taste and knowledge of yachts. Let the team at United Yacht Sales help you find the perfect used Riva Yacht for sale that is on the market today. In 1956, Riva hired on, designer and architect, Giorgio Barilani, who’s graphic and design activates for the boating industry were devoted to Riva Yachts exclusively. In 1969 was the year for another milestone for Riva Yachts; fiberglass production started. The first two Riva models with the new fiberglass production were The Day Cruiser Bahia Mar 20’ and The Cabin Cruiser Sport Fisherman 25’. Fast forward to today date, in 2000, the Ferretti Group took over the Riva Boatyard, in which, they could go back to flying the Italian Flag. The Ferretti Group had a strong will to relaunch the Riva products and the brand by focusing on the quality, design and the uniqueness that Riva brought to the table. Riva then celebrated the turn of the millennium with the largest rally of period boats in history! More than 100 yachts, all representing Riva Models! The lifestyle of Riva Yachts range from 27 feet all the way up to 164 feet, able to suit any and all of your boating and luxury needs. The 50 MT is part of Riva’s ‘Superyacht Division’. This particular yacht is entirely customizable by the Owner in the terms of the interior and décor. Riva’s ‘Superyacht Division’ offers the Owner two different lines, using the same naval platforms. The first line takes inspiration from the brands legendary history; class and perfection of true yachting masterpieces. 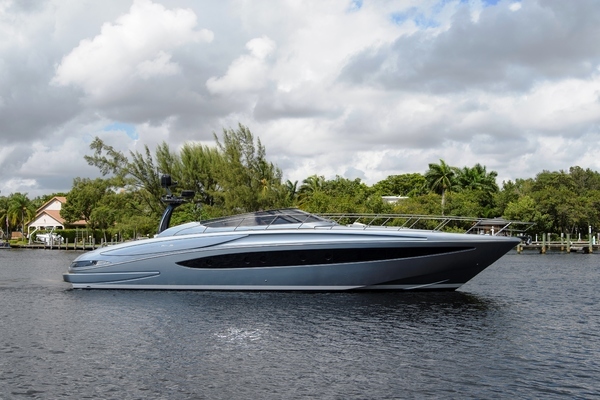 The second line will feature details from the last generation of the Riva coupe yachts. Each of the two models for the 50 MT are available in four different sizes, 50 meters, 60 meters, 70 meters and 90 meters, in length. This is one Superyacht that will not disappoint. Riva transfused all the qualities and timeless charm from the legendary Riva Aquarama into the Aquariva Super. This particular yacht, the Aquariva Super, was created because there is still a need in the world of yachting for soft and elegant lines and for fine woods. 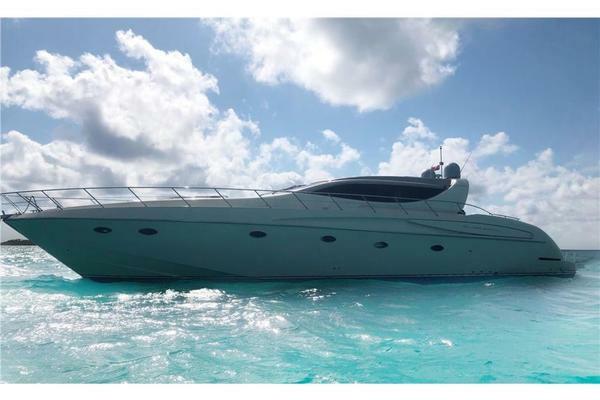 Along with the elegance of this yacht, it also features state of the art technology, such as innovative electronically-control two speed gearbox; boosts the acceleration of the twin 370 HP engines, having a top speed of 41.5 knots. If you are searching for cruising pleasure, and the thrill of perfection, the Aquariva Super is the yacht for you. 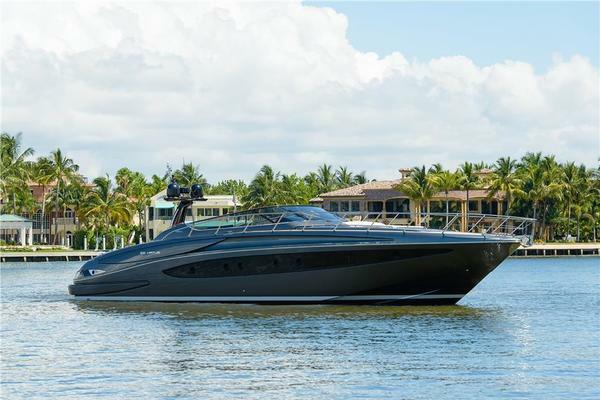 The Riva 76’ Bahamas is the second model with a dual soul as both open and coupe. This yacht is enjoyable for both fun and comfort.  This masterpiece brings together timeless design and sophisticated pleasure of technological innovations. This yacht is built with cutting-edge materials and sails the open seas like a dream. The layout of the cockpit and the helm station, the master suite and lower deck living area, as well as the entire interior stylings, they have all been custom designed for the new convertible with Mediterranean characteristics throughout. The name Corsaro came from the meaning of daring and powerful, full of the pioneering promise of its predecessors, to fulfill the enjoyment of its owner and enthusiasts. Sharp designs and majestic spaces shows off the livability on this yacht. This flybridge combines the thrill of sport with the pleasure of pure luxury. Many features aboard this yacht you can spot right away with just a quick glance, starting with the massive amount of space! The huge private area for the owner on the main deck with a wide body master suite, as well as four other suites below deck. There are large attractive windows that stretch along the hull and superstructure, giving this particular yacht an unforgettable impact and offering a wide angel panoramic views no matter where you are inside. 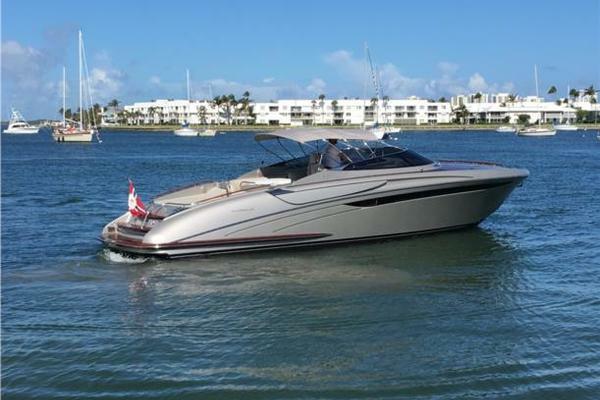 If you’re interested in purchasing a Riva Yacht, a United Yachts Sales professional can assist you. All employees are trained to identify as many ways as possible to improve your experience when purchasing a Riva Yacht. Being a 100-percent customer-driven business, United Yachts deliver every time. 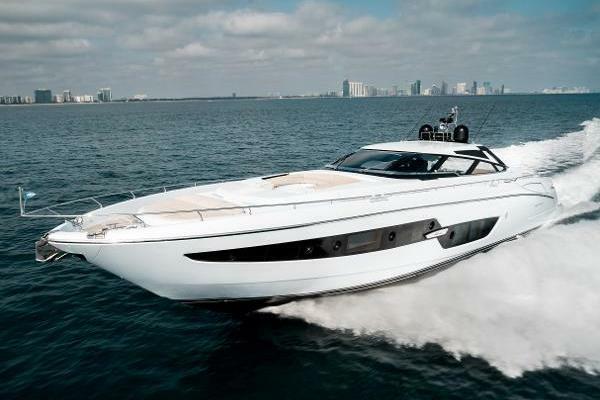 United Yachts Sales has experience and the product knowledge to sell your Riva Yacht. Selecting the right full-service brokerage firm when selling your yacht improves the likelihood of a seamless and timely transaction. Listing your yacht with United Yachts, you can be certain it is in the hands of dedicated professionals.